Rockville, MD – (April 11, 2016) – The following analysis of the Washington, D.C. Metro Area housing market has been prepared by Elliot Eisenberg, Ph.D. of ShowingTime RealEstate Business Intelligence (RBI) and is based on March 2016 MRIS housing data. Regional pricing levels are now 28.7% above the March 2010 low of $310,000, and only 3.4% off the March 2007 peak of $413,000. There were 3,755 closed sales in March, up 2.5% compared to last year and up 30.7% compared to last month, marking the 16th month in a row of increased year-over-year sales. Fairfax County had the most closed sales in the region of 1,083, a slight 0.7% decrease from last year. While the percentage increase in the number of sales in Fairfax City was 109%, the number of actual sales only increased from 11 to 23. Pending contracts were above both the 5-year average of 5,556 and the 10-year average of 5,027. Prince George’s County, with 1,312 new pending sales in March, had the largest year-over-year percentage increase, up 17.3%. The number of new listings in March rose to 8,352, a 20% gain compared to last year, with all property types showing growth of about 20%. Compared to last month, new listings rose 61.5%, more than usual for this time of the year. Washington D.C. had the largest increase in inventory of 21.9%, with 1,268 active listings. The regional average sales price to original listing price ratio for March was 97.1% the same as last year and up from last month’s 96.7%. This month condos were the fastest selling properties, with a median DOM of 24. Townhomes had a median DOM of 25, with single-family detached at 31. 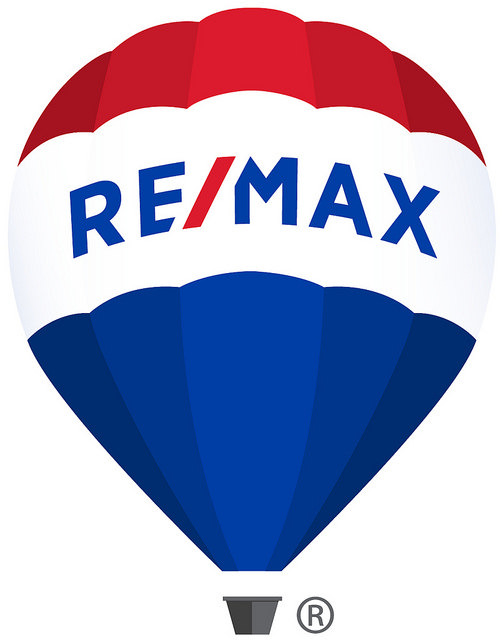 Listings & Sales Are Up- Are You Ready to Make a Change?